Funny how I regained administrative control over the Nukepro blog 1 day after March 11. And funny how ENENEWS was undergoing a large denial of service attack starting March 10 and through March 11. We are striking close to the mark. WIPP Admits ongoing direct leaks into the atmosphere that went out through open ducts prior to the filters. I don't have time to calculate the releases, but in reality they are going to be MUCH higher than previously admitted. If we take for granted that this "damper system" of multiple dampers would only release .4% of the contaminated air into the atmosphere (which is certainly just a calculation to begin with, and probably fudged) and then we consider that these are the original filters from the original construction, 15 years ago, and certainly they were partly clogged before the radiation emergency, and certainly during the radiation emergency they became much more clogged, well what happens to a flowing fluid when faced with an obstacle....it simply takes the path of least resistance, and a massive amount, potentially 10% to 20% took the easy way out through the open dampers. 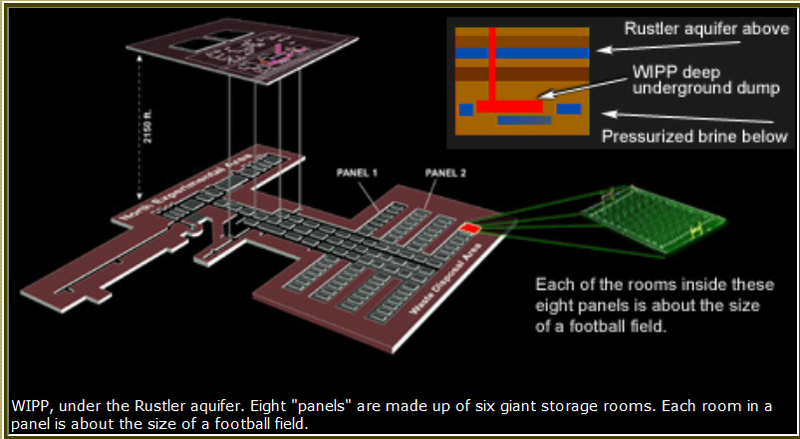 If we integrate the sum of daily radiation readings on the upstream side of the filters, taking into account the CFM rate through the filters, and realizing the CFM will actually be higher because of the open holes to the atmosphere, we can approximate the release of plutonium and Am to the citizens. I'll do that soon, not tonight. And I have 10 or more stories to break that I saved up whilst unable to perform admin functions. Here is the report from the horse's mouth or other orifice of that horse they rode in on. They have more holes in their story than in their ductwork. leakage past the dampers has been stopped. 2 Hours before I lost admin access to my blog, I had busted the former director of the "independent monitoring agency" of WIPP bragging about the super hot radioactive materials they had stashed in WIPP. They were supposed to just be storing old gloves and such. That story is here, learn about the Conca shill. 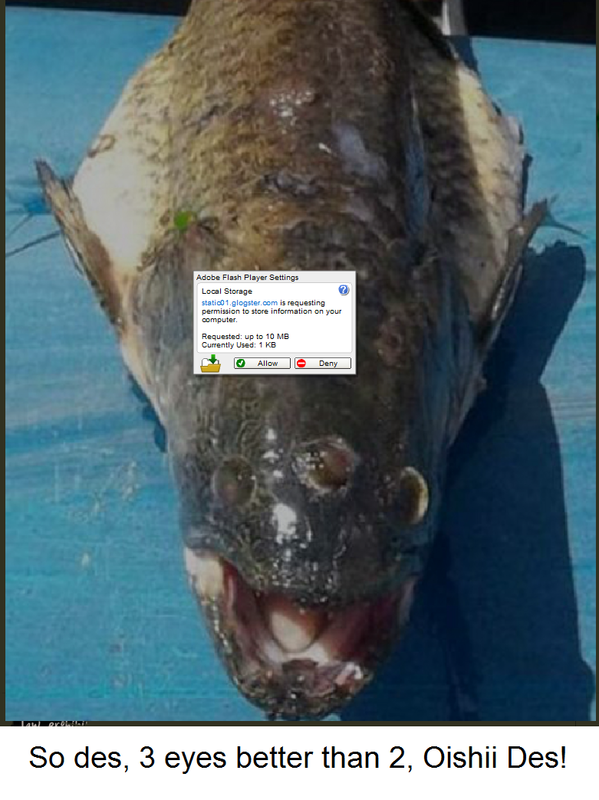 And a quick calculation I did based on the former directors statements, showed that that had enough radiation in 1 liter of stored liquid, to contaminate 2.5 Billion Fish to the point they could not be used as food per government standards. 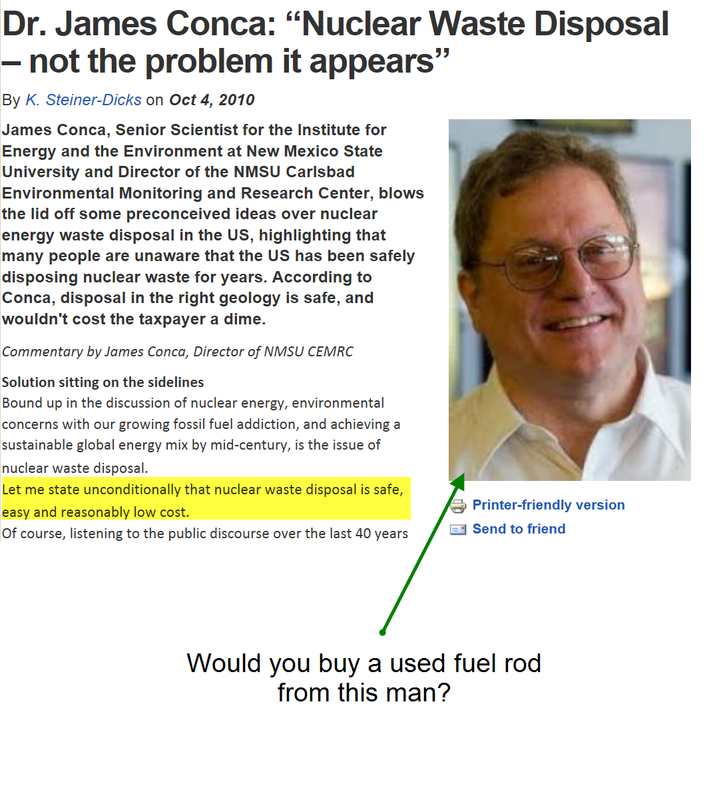 James Conca, long time nuclear promoter, was caught bragging about the high level waste that they put into the WIPP, and he should know, he was the former director of the WIPP independent lab that is funded by DOE. OK, how can you wrap your head around that huge number? Well we know that anything above 100Bq per kilogram is too radioactive to sell as food. A kilogram is 2.2 pounds. So a kilogram of fish would be a large meal. Now assuming they have 3000 Barrels of the high level waste? At 55 gallons each. That is 624,525 liters. How many fish are in the ocean? 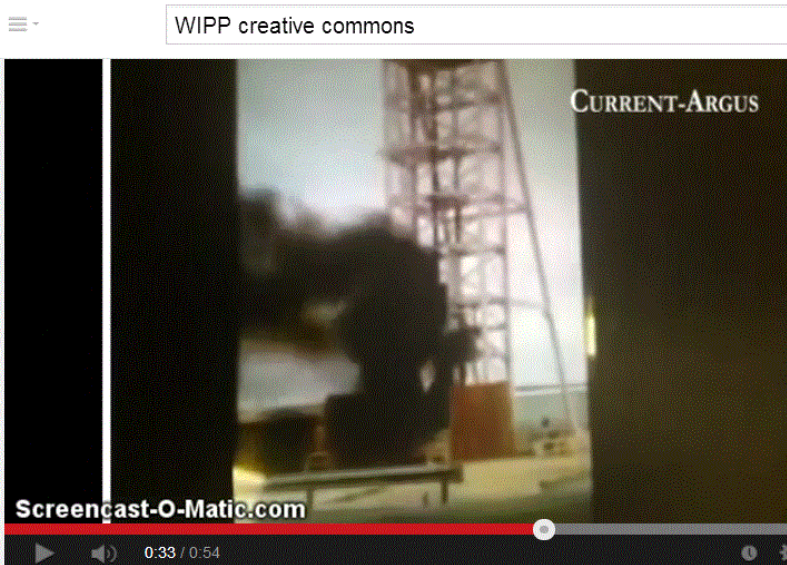 Do you know that because WIPP is closed that they are stacking up the barrels in the uncovered parking lot at WIPP? Hard to believe? Here is that pronuke site in which James Conca brags about the high level waste…go visit. The Sock Puppet has been over here, blasting out profanity, when will those kids learn....they get so mad when we joust them with logic and links. Rod Adams basically torpedoes your entire premise on WIPP. Imagine you thinking there is a massive gaping leak. Not. LOL, that article by Rod has nothing to do with my factual reporting. That article is about the fire investigation only. Apparently the people managing WIPP had so much confidence that there would never be a problem that they just ignored the maintenance of critical safety systems and equipment. This is a MAJOR failure and is the tip of the iceberg, every aspect of operation needs to be reviewed by a qualified independent company to make sure the propoer safety measures are in place and actually are functional. URS cannot be trusted to do this, they failed open. Firing the project manager is right and justified since he obviously had production over safety as a priority, however more people need to be replaced and perhaps the contractor running the place needs to be first!!!! Wake up DOE - get rid of this incompetent company!!! Most excellently said! Drop in often, we are at a tipping tip, TIP IT.